The Snake Creek Marina high & dry boat storage facility is one of the most modern in the Florida Keys. 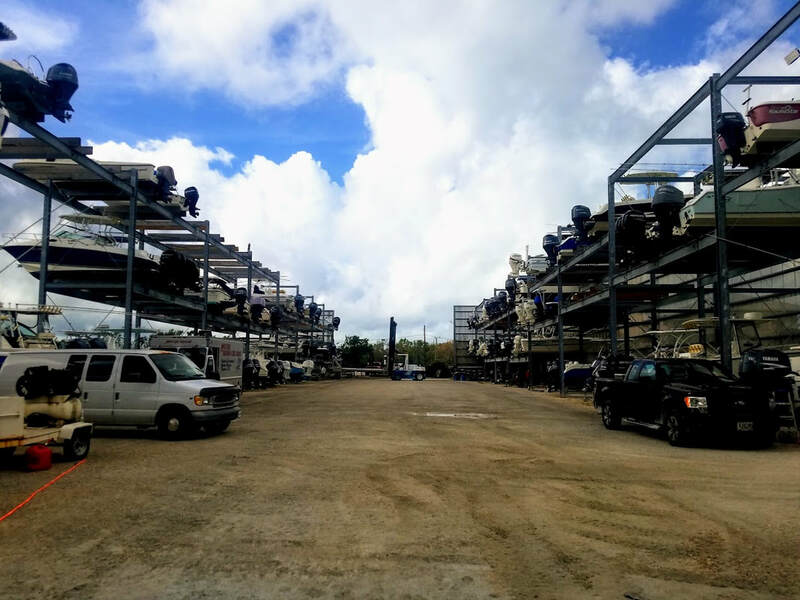 Our engineered boat stacking system is designed to meet or exceed all local Florida Keys building codes to ensure your pride and joy is stored safely. 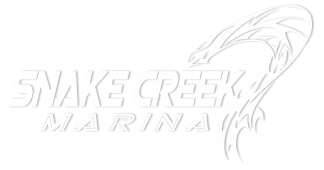 Snake Creek Marina is an affordable value for daily, monthly or 6 month boat storage in the Florida Keys. With up to 130 rack bunks and in-water slips, we can accommodate most powerboats up to 34 feet.